Yay! 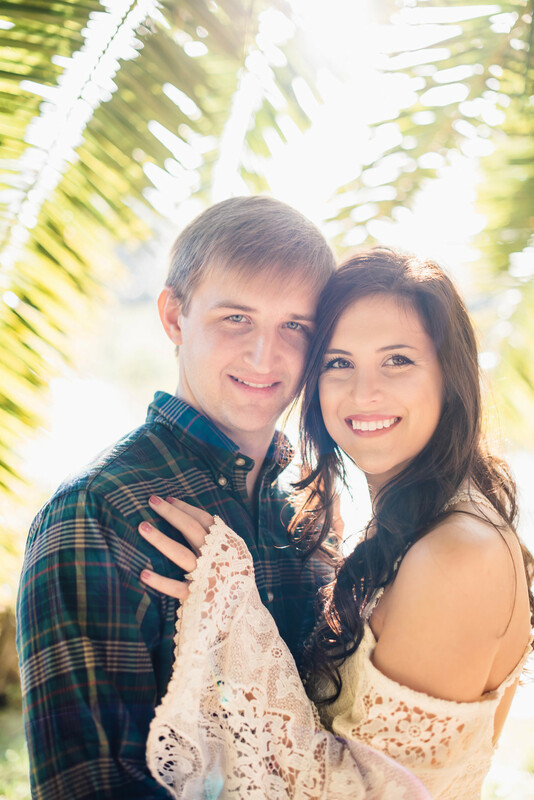 Brooke & Alex are getting married! I feel like they've been dating forever. Brooke is one of my sorority sisters and Alex has been around her/Zeta for as long as I can remember. This was my first portrait session of 2016 and we had an awesome location to work with! New Orleans City Park is one of my favorite places to shoot, FYI. The weather was perfect, lighting was gorgeous, they were adorable. I love the photos from our session. Congratulations on the wedding!